A powerful, concentrated, alkaline pressure washer additive. Suitable for removing heavy layers of traffic film, grease and dirt, and is ideally suited for removing built-up grease in the engine department. Use Magnum Force Extra in industry for cleaning all plant and equipment, lorries, tankers, and as an effective pre-MOT test cleaner on chassis and under body areas. 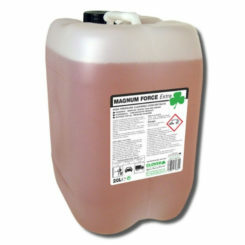 Magnum Force Extra is recommended for cleaning vehicles involved in the transportation of meat and foodstuff, as it is non-tainting and odourless. An economy alkaline pressure washer additive, used at 1.35% dilution at the nozzle. Truckwash 80 boasts controlled foam levels and a degreaser action. Suitable for cleaning cars, vans lorries, tankers, curtain-sided vehicles and commercial vehicles to remove traffic film, grease and dirt. Recommended for cleaning vehicles throughout the automotive and transport industry, the odourless and non-tainting formula enables it to clean vehicles involved in the transportation of meat and food. Magnum Force is used throughout the automotive industry for cleaning all makes of cars, vans, lorries, tankers, curtain-sided vehicles and commercial vehicles. Magnum Force is recommended for cleaning vehicles involved in the transportation of meat and food stuffs, as it is non-tainting and odourless. A caustic-free traffic film remover that is mild on surfaces yet removes heavy soiling rapidly. 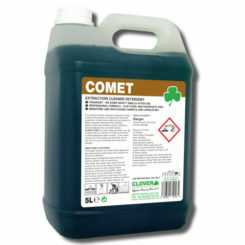 A concentrated blend of specialised surfactants with corrosion inhibitors. Designed to remove traffic film, oil and grease from vehicles. Used as a safer alternative traffic film remover throughout the car valeting, automotive and transport industries. 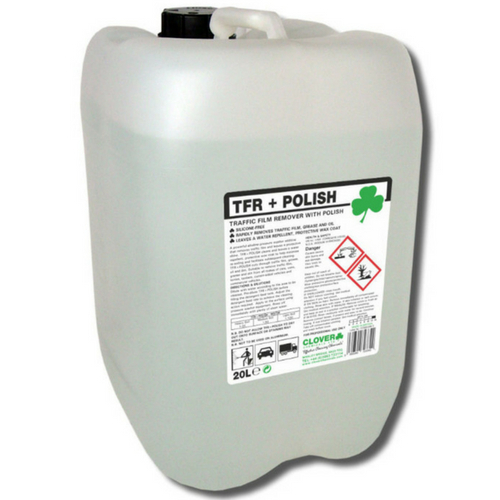 A neutral cleaner concentrate designed for use on water-washable, alkali sensitive surfaces. A viscous, orange liquid that contains a high active blend of emulsifiers with a long lasting, mild foam to leave a shining, streak-free finish. 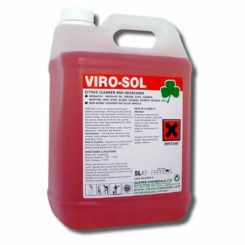 Suitable to clean glass, aluminium, upholstery, Perspex, rubber, plastic and vehicle paintwork and body work. 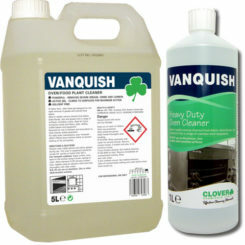 Ideal for automotive applications as a safe neutral cleaner that leaves a clean finish free from streaks and spotting.